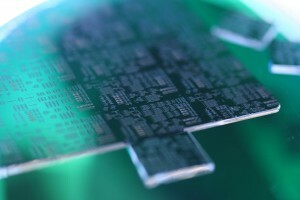 A versatile load-locked ICPRIE tool for silicon etching, from Bosch high-rate recipes capable of through-wafer etching, to unswitched pseudo-Bosch recipes suitable for etching thin SOI device layers for Si photonics applications. 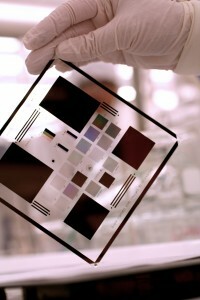 Only photoresist or oxide may be used for etch masks (i.e., wafers cannot contain any exposed metal) when using Bosch or unswitched etch processes. 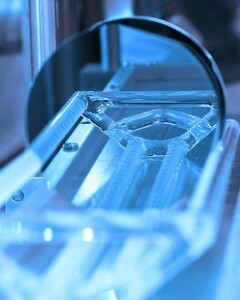 The default cooling configuration uses the recirculating chiller (–10 °C to +50 °C range). 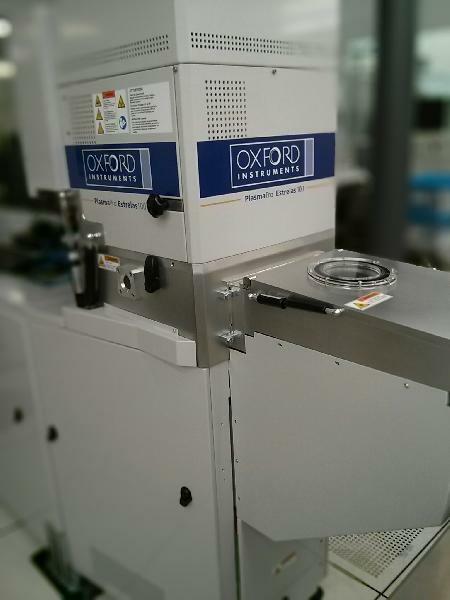 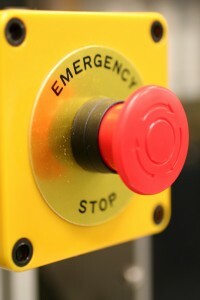 If you wish to use the system in Cryo mode (–110 °C to +100 °C range), please book the ICPRIE - Oxford Estrelas (Cryo) tool. 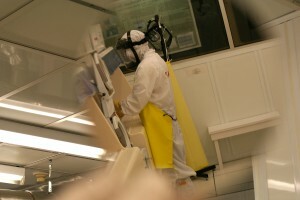 Note that metal hard masks are allowed for cryo etching.